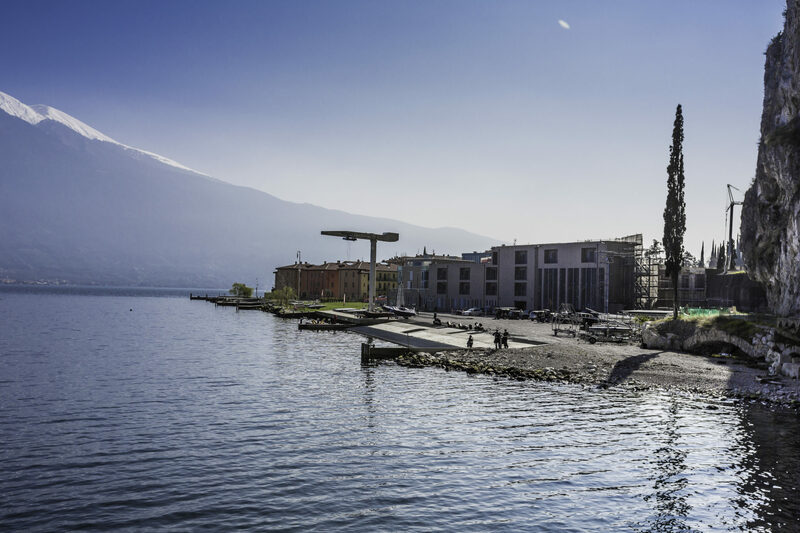 The Andrew Simpson Foundation (ASF) is delighted to announce that from April 1st 2018, they will be opening a new not-for-profit sailing and watersports centre based at Campione del Garda c/o Univela Sailing, the world-class sailing venue situated on the shores of Lake Garda in Italy. The Centre will be the first ASF centre to open outside the UK and will act as a European hub aiming to attract sailing enthusiasts, beginners to experts, from far and wide. The Andrew Simpson Watersports Centre – Lake Garda will offer a full residential package as well as RYA sailing, windsurfing and powerboating courses, foiling experiences and courses, high level sailing clinics, RYA Instructor training, regatta support and boat charter. The Centre will cater for individuals, groups and families looking for the ultimate in sailing and watersports training as well as schools looking for a top-class adventure trip. Importantly, all the Andrew Simpson Watersports Centres act to enable the Foundation to deliver its mission, in memory of Andrew ‘Bart’ Simpson, to increase sailing participation and improve the lives of young people through sailing. The Centres ultimately provide the Foundation with a sustainable method of delivering charitable benefits over the long-term that are not totally dependent on grants and donations from the public. 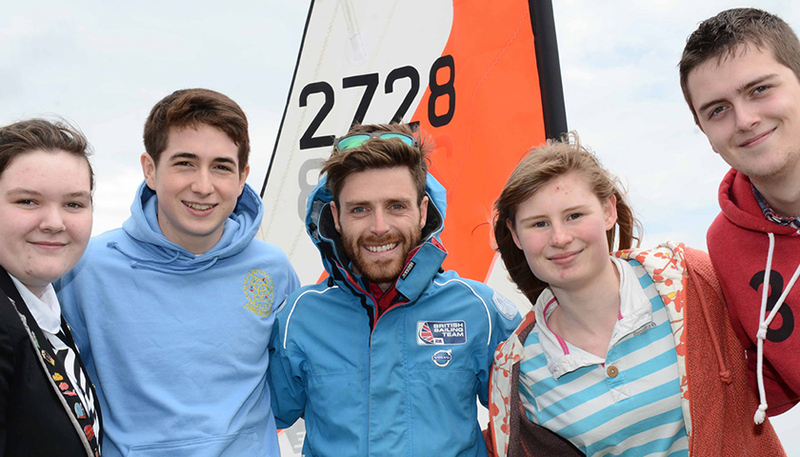 The new centre at Lake Garda, like all Andrew Simpson Watersports Centres, will deliver the Foundation’s Charitable Community Sailing Programmes aimed at improving the lives of disadvantaged young people within the surrounding areas. In 2018, the Foundation aims to get over 10,000 disadvantaged young people on the water through its centres so that they may experience the benefits of sailing.